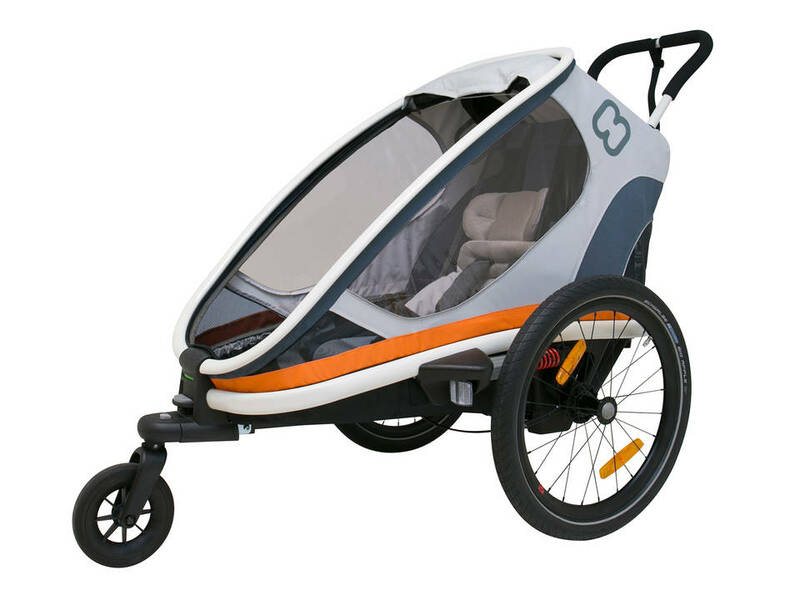 Top of the line safety features, a durable aluminum frame, and a sleek, aerodynamic design make the Outback a standout in the multi-sport carrier category. Versatile in use for all kinds of terrains. 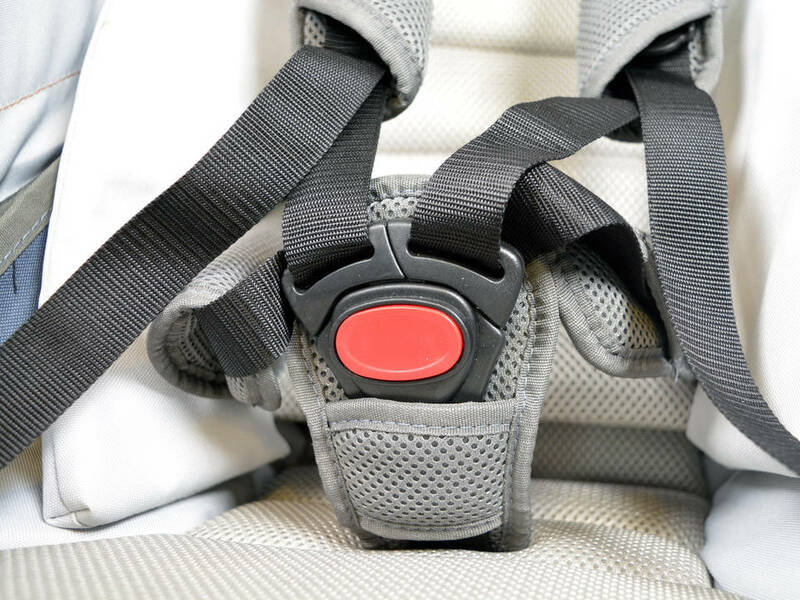 Safety features include an adjustable 5-point harness and reflectors/reflective material on the front, rear, and sides for maximum visibility. 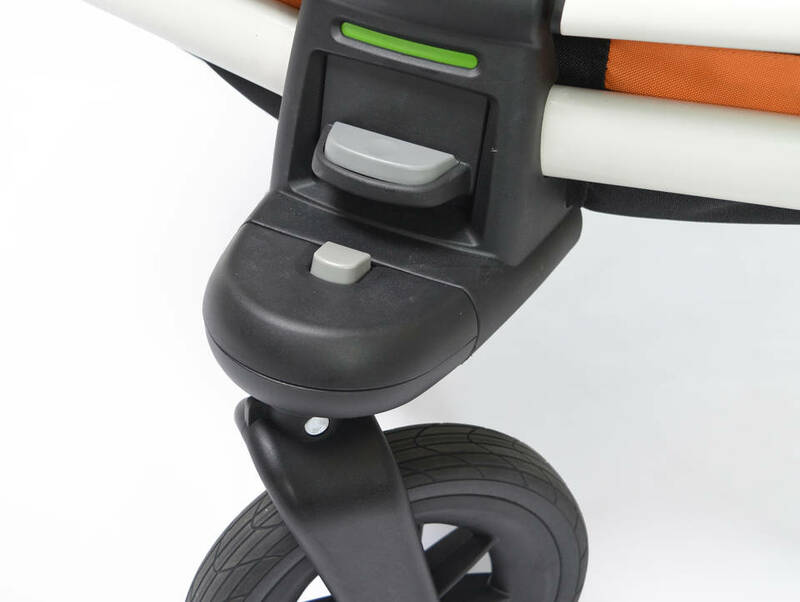 The height-adjustable handle and responsive wheel make navigating with this stroller a breeze. Wide, UV-protected windows maximize visibility and comfort. 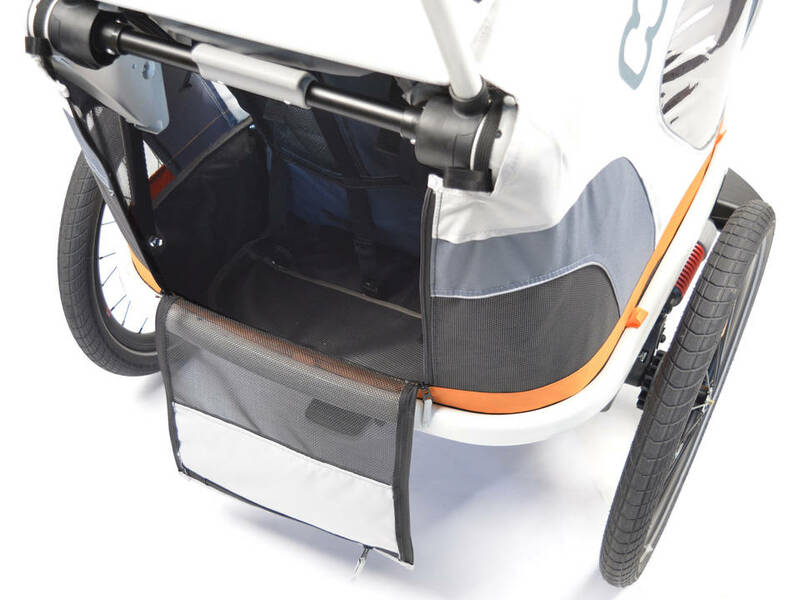 Includes sunshade, bug screen, and rain cover. 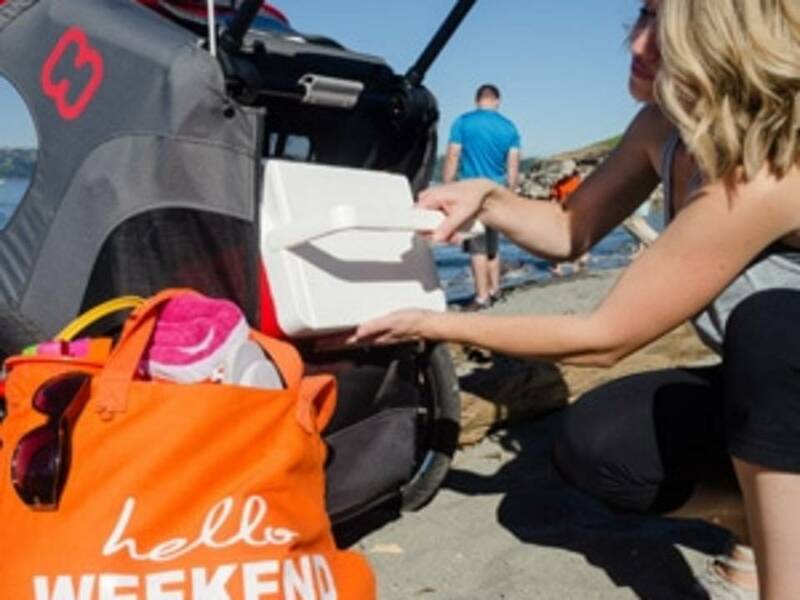 Generous XL- sized cargo space offers ample storage for supplies.